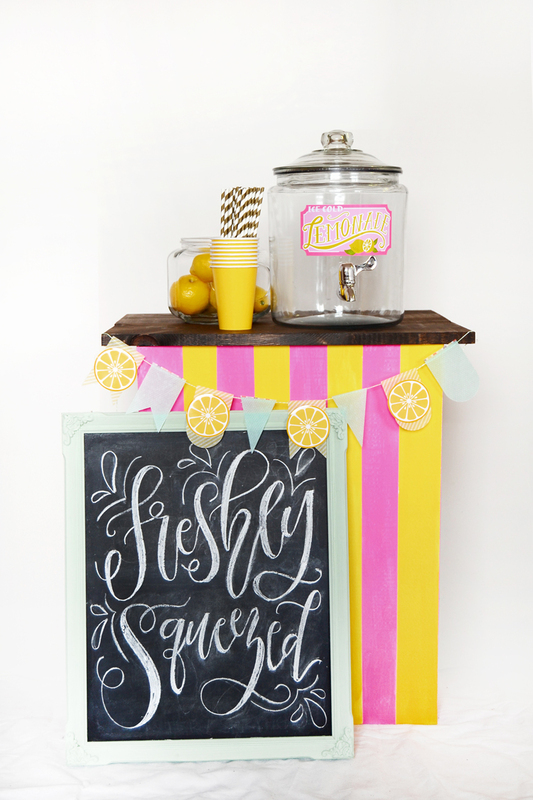 I love planning parties, and this easy and inexpensive Lemonade Stand will be a sure hit at your next one! I shared the easy tutorial over at the Silhouette Blog - and trust me, you won't want to miss this! I really love how easy and inexpensive this project was! Tweak it to your party's theme and you've definitely got a win. Check out the full details on the Silhouette Blog by clicking the link below or the photos above! What party are you excited to plan for? 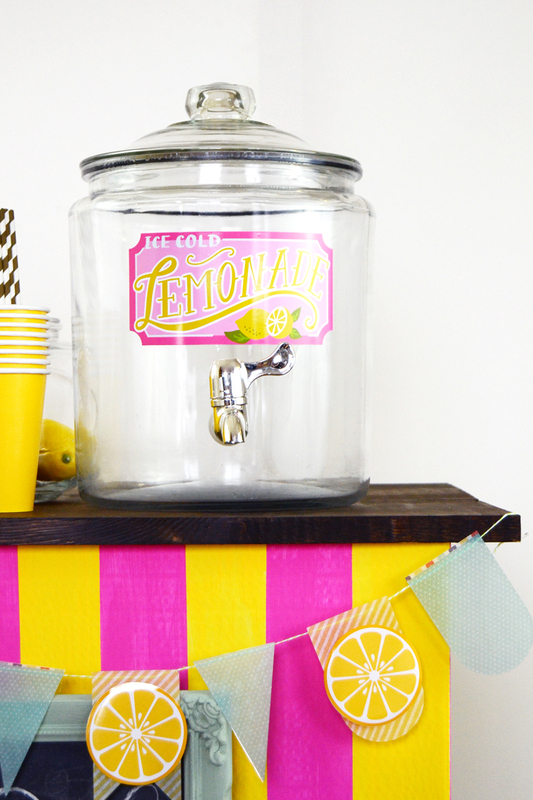 What a cute idea for a summer party!